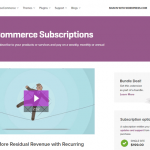 Genesis Framework WordPress Plugin review. Find out more about Genesis. The Genesis Framework WordPress Plugin is probably the best of many WordPress framework plugins out there. 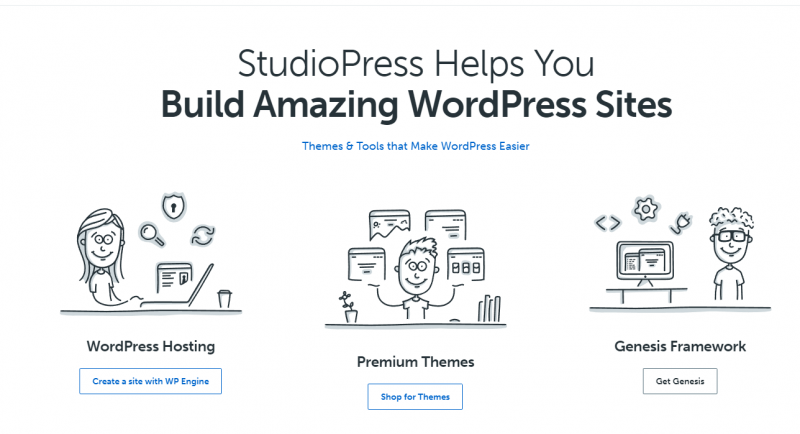 It's not a theme as such, it sits alongside WordPress and gives you a set of tools and features that make building your site much easier. All of the code it generates for you is HTML5 compliant which means that Google will like you a lot more, and let's face it, we're all slaves to Google. The framework gives you all of the key components of a great website. There's comment functionality that just works well and helps get rid of spam. Yes, there a comment system in WordPress as default but not like this one. This one is far sexier. The new widgets the framework offers just make life a breeze. You can add everything from content forms wot email forms to social share buttons. Everything is already there for you. It's gonna save you hours. WordPress has a nasty habit of cutting and cropping images in a way it thinks you will like; Genesis takes care of this for you and gives you a load more options. It's also "ready of Advertising". So you can easily plugin Adwords or your own ads and they will just look great - right out of the box. If you buy the full package you even get access to a great selection of themes that work alongside this. Seriously, if you use this plugin with its themes you can have a site up and running in hours and it's also going to look great on mobile. The Genesis Framework lets you build great looking sites and give you all of the tools to get you up and running in no time. 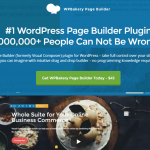 It's not a theme, it works with WordPress to help you design great looking pages and features.